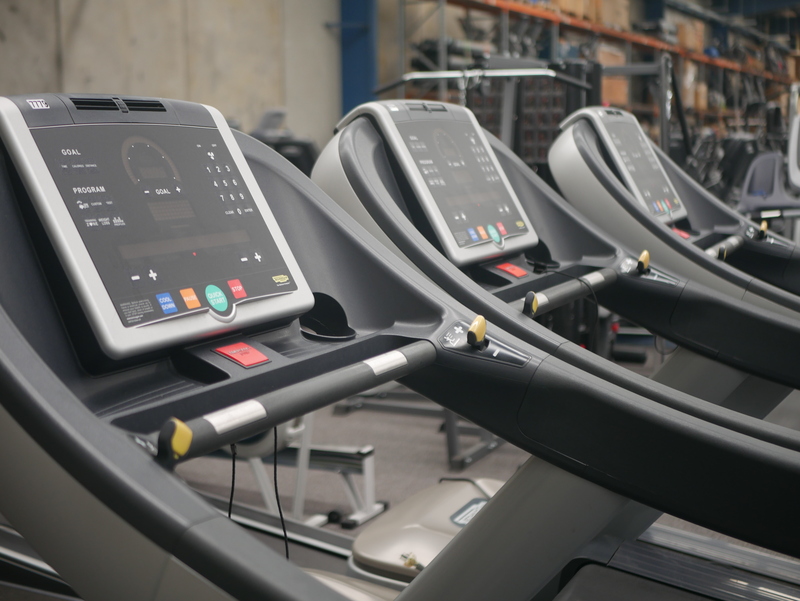 From the Run Now 700 Technogym EXCITE line, imagine a treadmill that recognizes your individual needs and preferences to provide an optimal workout before you even step on the belt. 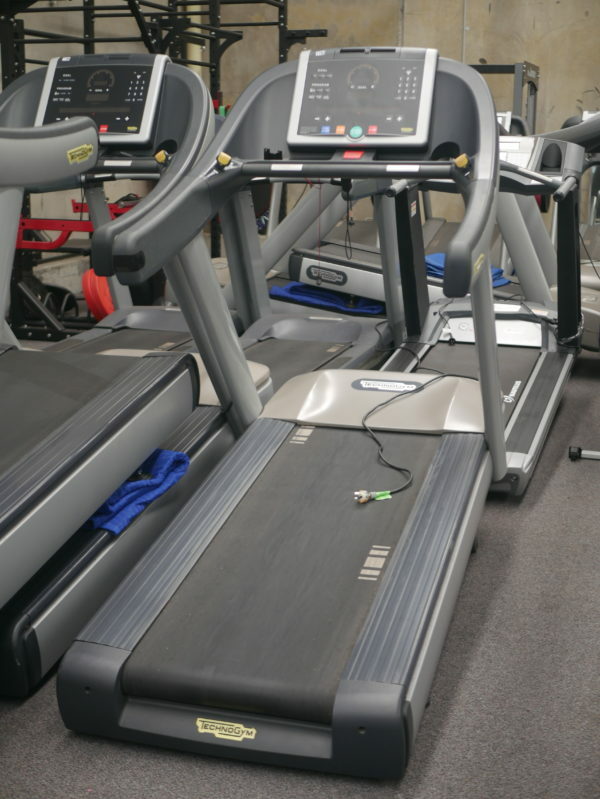 This is a high-tech treadmill designed to get the most die-hard couch potato up and moving. The “Long Life Balance Deck”, which provides absorption and return of energy on each step, reduces the risk of trauma and provides an optimal running sensation. 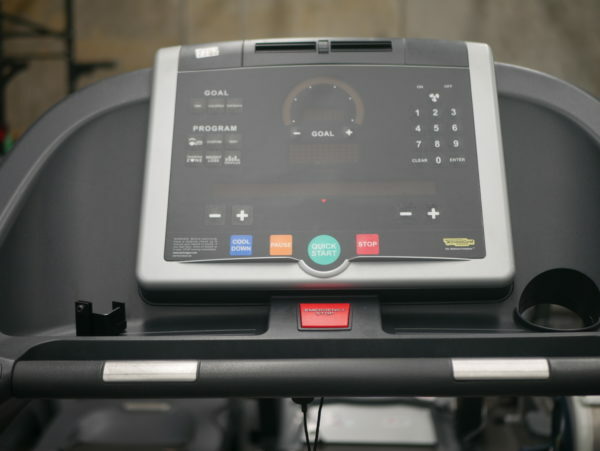 Buy Technogym Run Now 700 (buttons) online. If you are interested in the Technogym Run Now 700 (buttons) for sale, feel free to enquire above.